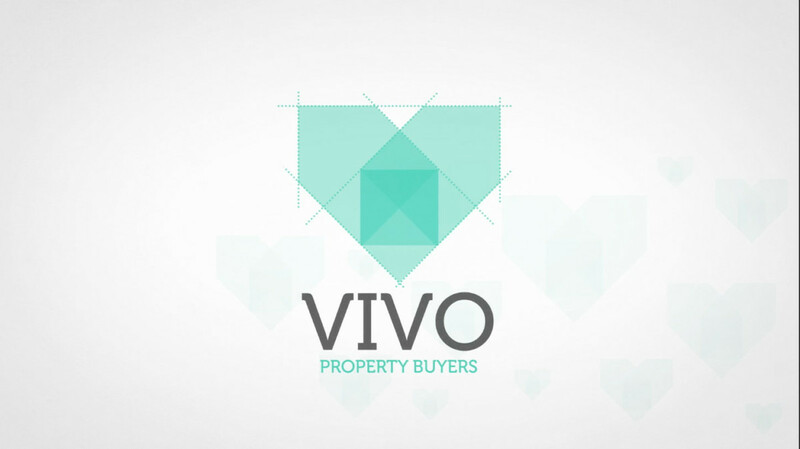 Thanks to Vivo Property Buyers, selling your home quickly couldn’t be easier! Avoid all the usual pitfalls and hassle that come hand in hand with selling your property on the open market. Dealing with estate agencies, paying their commissions, organising viewings, finding a good solicitor and paying their high legal fees can take an average of 6 months. It’s no wonder research suggests that selling a house is the most stressful part of modern life. As experienced home buyers, Vivo takes all the stress away from selling your house! You can sell your home fast to Vivo in just 3 simple steps. We’ll be there to support you the whole way, making it as easy as 1, 2, 3. Complete our quick form, or give us a call, and we will make you an offer for your house in just one hour. By giving us your postcode, door number, type of property, number of bedrooms and asking price we can go ahead and carry out most of the basic research online. Our offer is based on the details you provide, as well as local sales data and the history of your property. Make sure that your contact and property details are correct so that we can get in touch straight away. Remember we are members with the ICO (Information Commissioner’s Office) which means your details are 100% safe with us! You can fill out the form here or call us on 0800 773 4922. We pay for this. No pressure, no obligation. If our initial offer is something that you would consider, we then arrange for an independent RICS surveyor to carry out a valuation of the property. The official survey, together with our research, allows us to make sure that the price is reasonable, correct and fair for both of us! 3. Accept our formal offer and sell your house to us! Following the survey results (which normally take 48 hours), we make a formal offer. If you accept, we will instruct our solicitors to proceed with the contracts on the same day. We pay for all administration and legal costs and will guide you through every step of the process, on a daily basis. We’ll reply to your calls or emails 24/7 to make sure we’re there for you, whenever you need us. Because we are professional property buyers we can complete the fast house sale and you can receive full funds in as little as seven days, but we will always work to whatever time scale suits you, making the process as convenient as possible. If a simple, guaranteed, quick and cost-free way of selling your house sounds perfect for you, fill out our quick form below, or give us a call on 0800 773 4922. Still unsure? Need more information? Get in touch and we can offer you honest and impartial advice – even if that means letting you know we aren’t your best option!